The entry door of your house is one of the first aspects visitors experience when entering your home. Make a good first impression with a stylish and vibrant entry door in Royal Oak from Taylor Door Co. Taylor Door offers a wide variety of entry doors and products and can individually customize any customer order. Taylor Door is your most trusted choice for everything doors when shopping for entry doors in Royal Oak MI. Taylor Door Co. provides customers with durable, safe and energy efficient entry door options. Our complete line of entry doors in Royal Oak include wood, steel, and fiberglass materials with different types of glass and embedded designs. All the doors available at Taylor Door will create the perfect entry to your home. 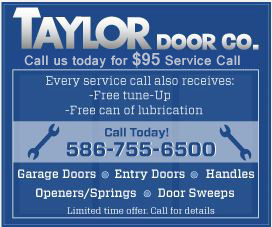 For the best selection of entry doors in Royal Oak with the best door services and repairs, call Taylor Door! You can even get same day services when you call before 11 a.m., call today, 1-800-NEW-DOOR. 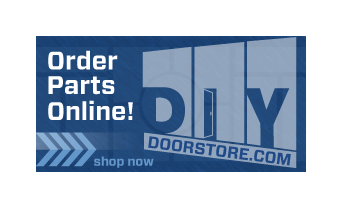 Shop Taylor Door Entry Doors Here!